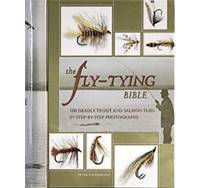 The most comprehensive Directory of Salmon Flies ever published! 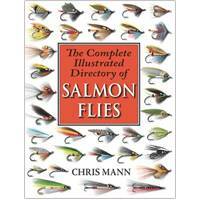 Over 1800 salmon and steelhead flies  each one illustrated in colour and with its full dressing provided  make this the definitive reference, the all-in-one volume for salmon anglers and flytyers throughout the world. Chris Mann. Paperback. 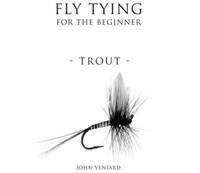 480 pages. 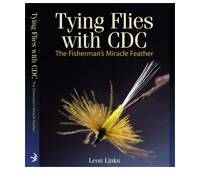 A masterclass in using CDC from top Dutch fly-tyer Leon Links. 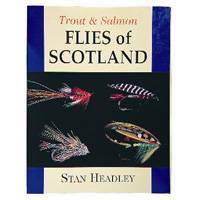 This reprint is most welcome as part of the very worthy trilogy of trout & salmon books, an excellent reference for fishing flies North of the border. 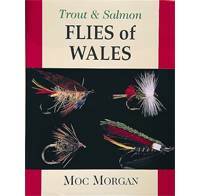 With 26 colour plates this is a complete reference work of traditional and modern Welsh flies. 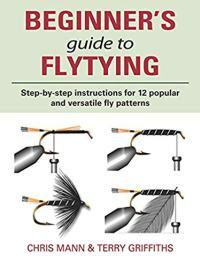 These great value instruction booklets are a basic guide to anyone wanting to tie flies. 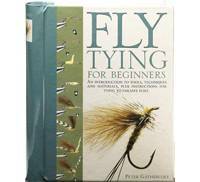 One hundred and one fly dressing for Trout, Sea Trout, Stillwater Trout and Grayling flies.